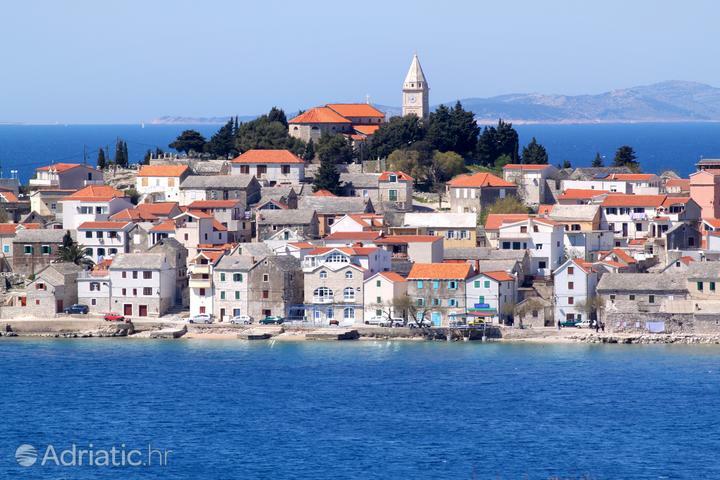 Dalmatia is an extremely large region. 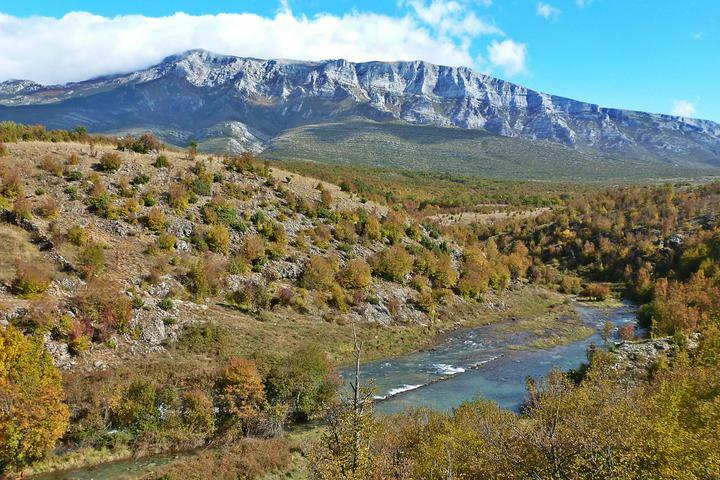 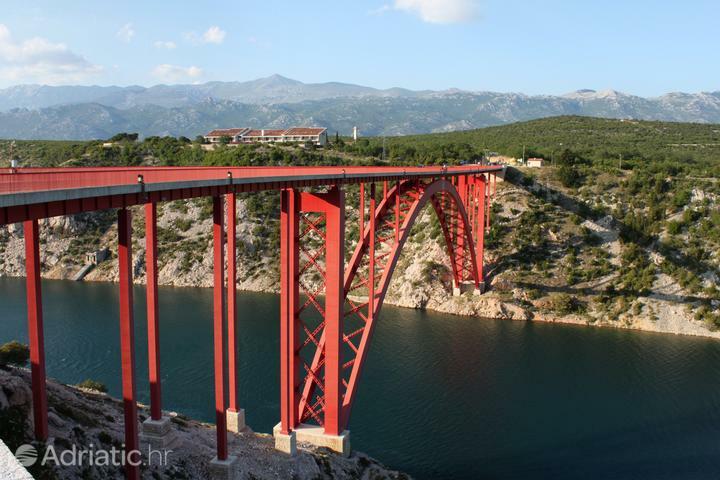 It can be divided into the North, Central and South Dalmatia. 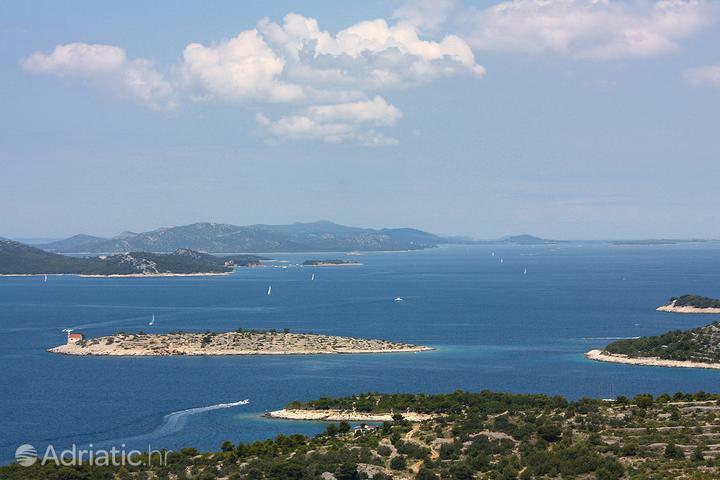 Regardless of its geographical location, Dalmatia is specific for long pebbly and sandy beaches, including proximity to the islands like the popular Brač, Hvar, Korčula, Vis but also Ugljan, Pašman and Kornati. 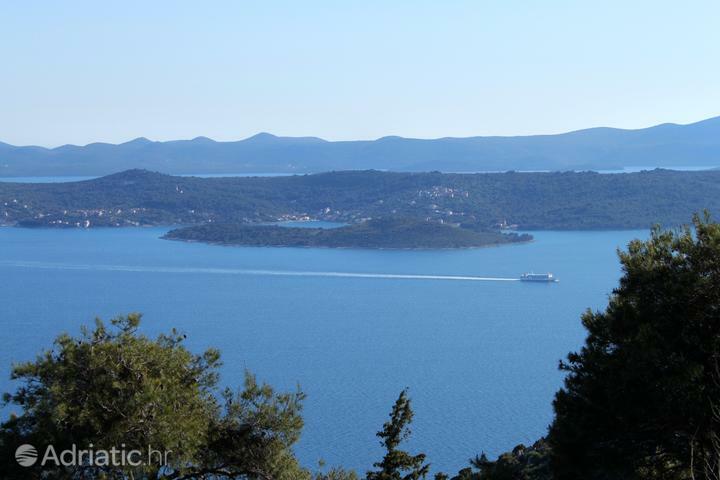 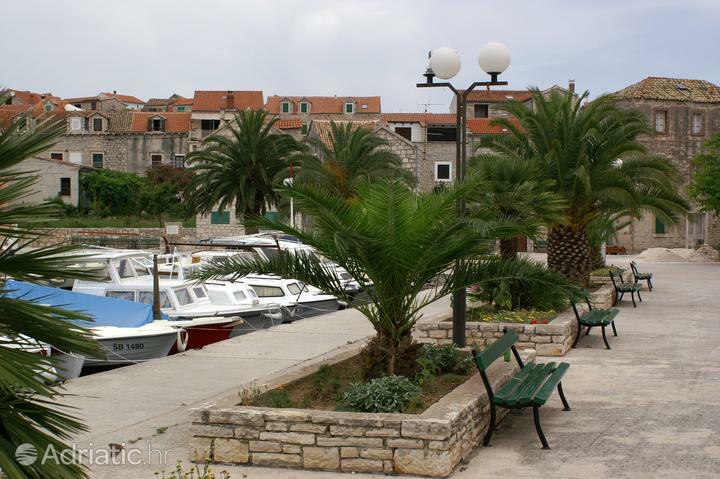 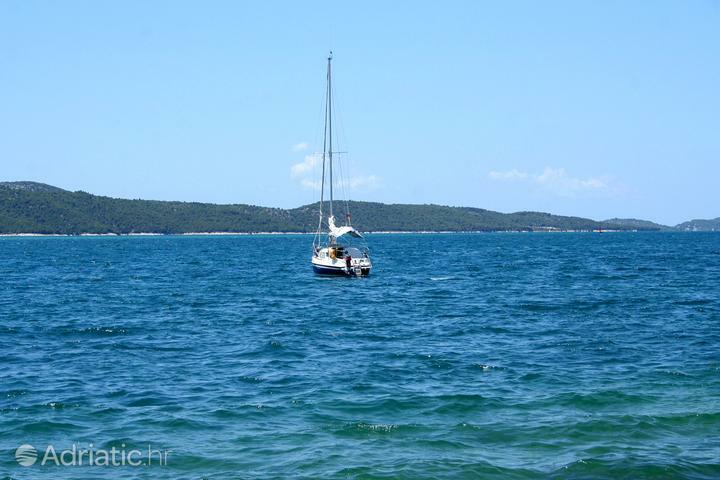 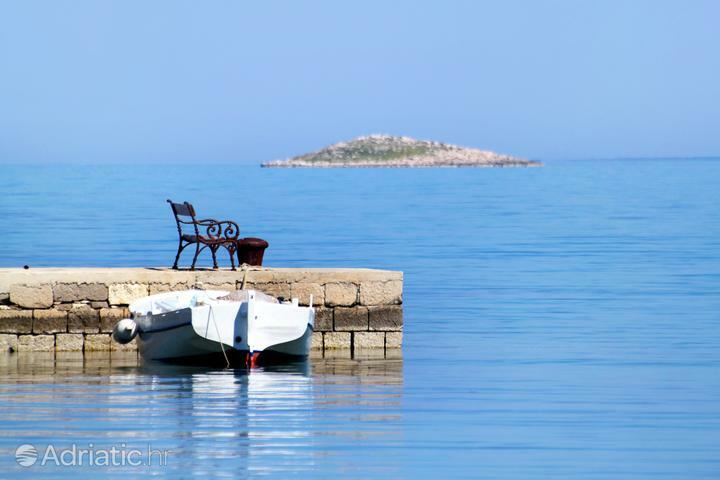 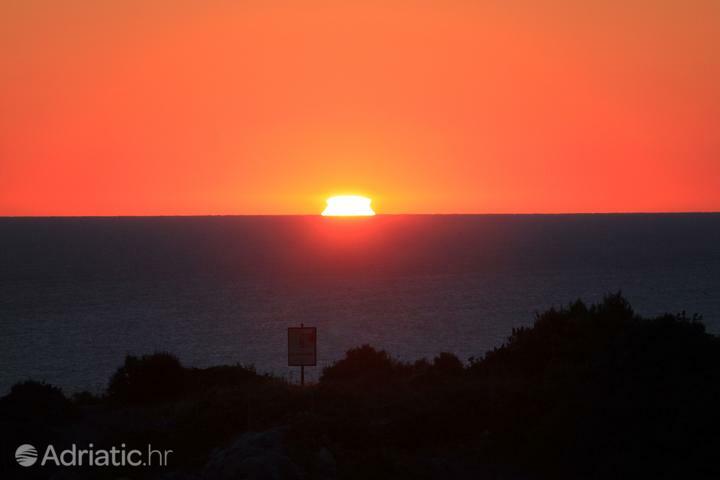 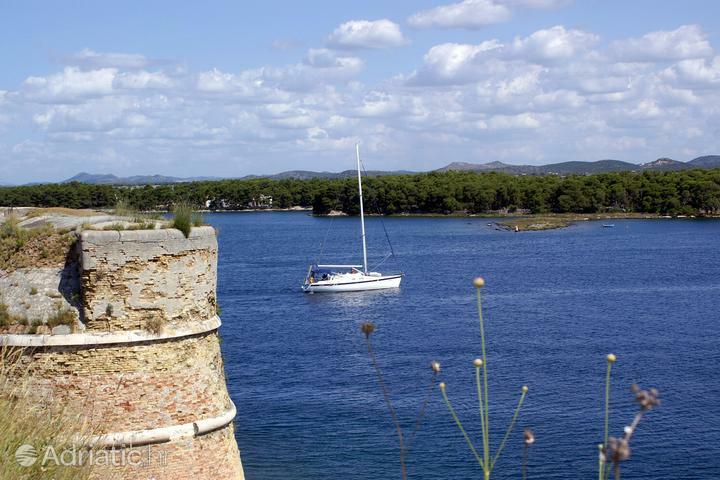 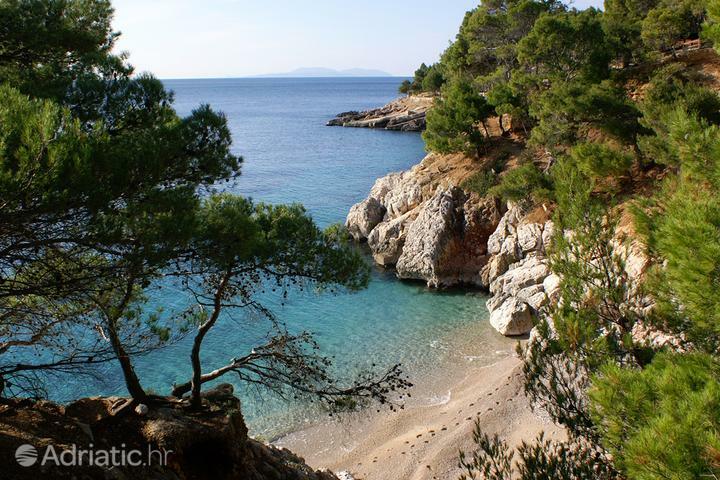 Accommodation in Dalmatia is usually private accommodation in rooms, apartments and vacation houses and villas. 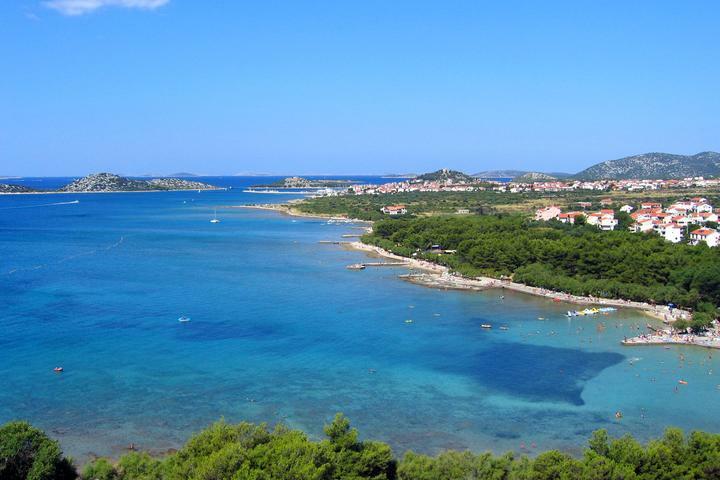 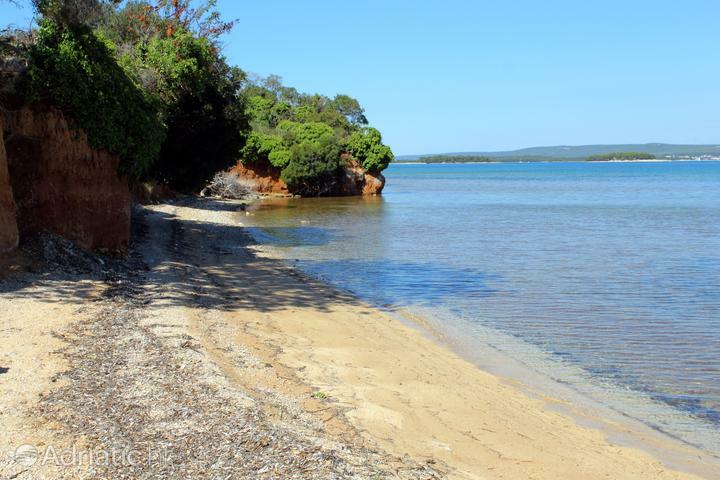 In larger cities you will often have the opportunity to find a studio apartment, while two-bedroom apartments are ideal for families with children located near the beach or on the islands. 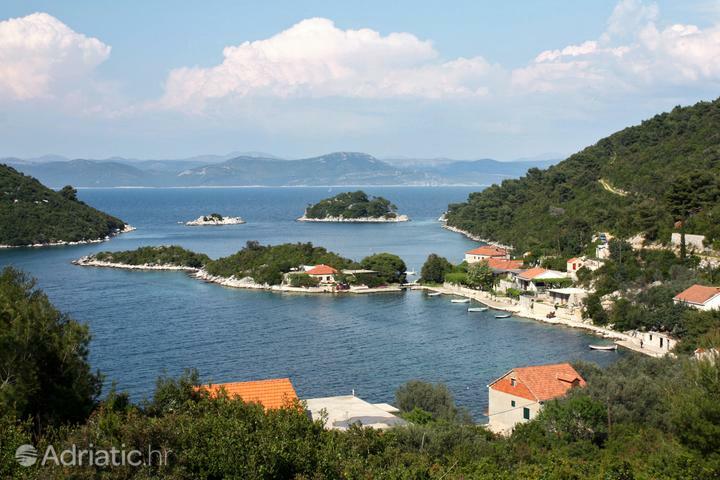 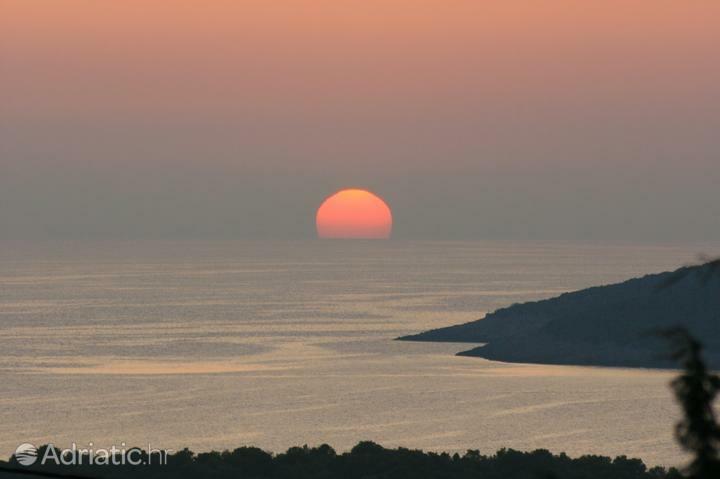 Book accommodation in Dalmatia and experience the Dalmatian way of life that all visitors fantasize about. 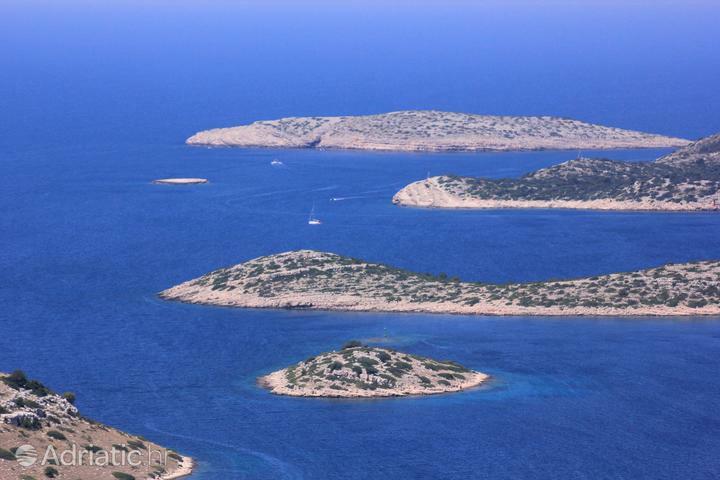 Dalmatia is Croatia's largest tourist region, in whose waters one can find as many as 926 large and small islands, cliffs and reefs. 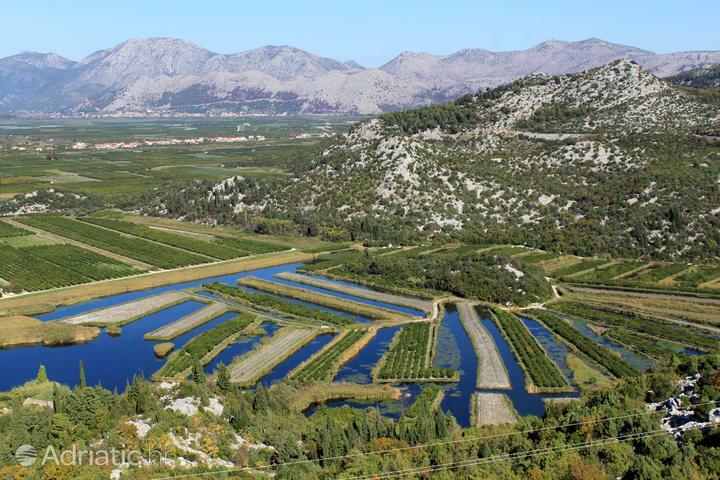 Rocky drywall labyrinths in the countless vineyards and olive groves follow you through the region's three parts – Northern, Central and Southern Dalmatia. 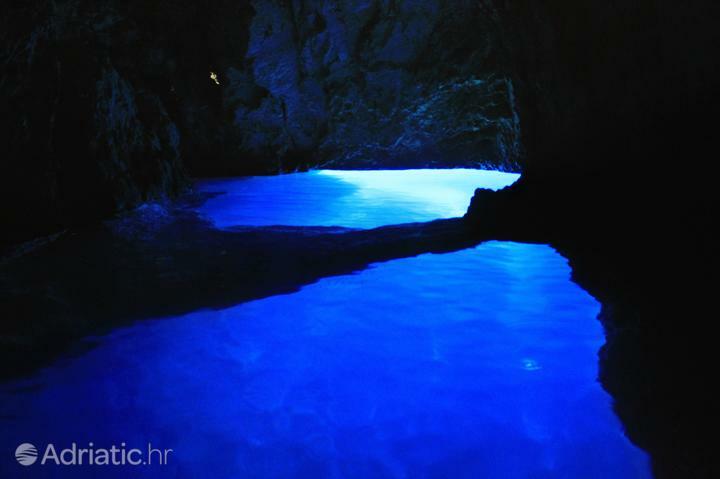 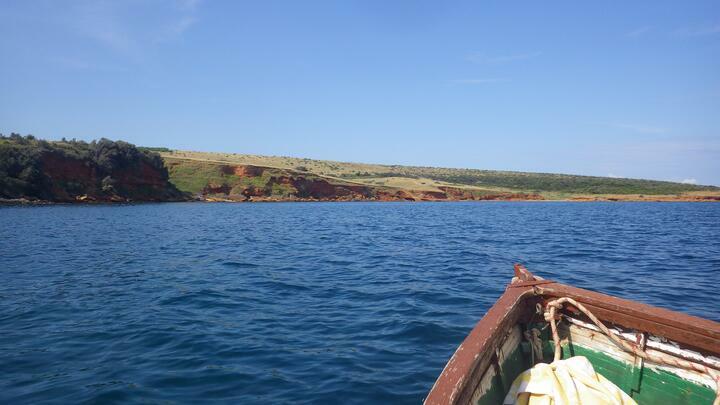 Each contains unique cultural sights found in Mediterranean towns, as well as delightful, untouched nature. 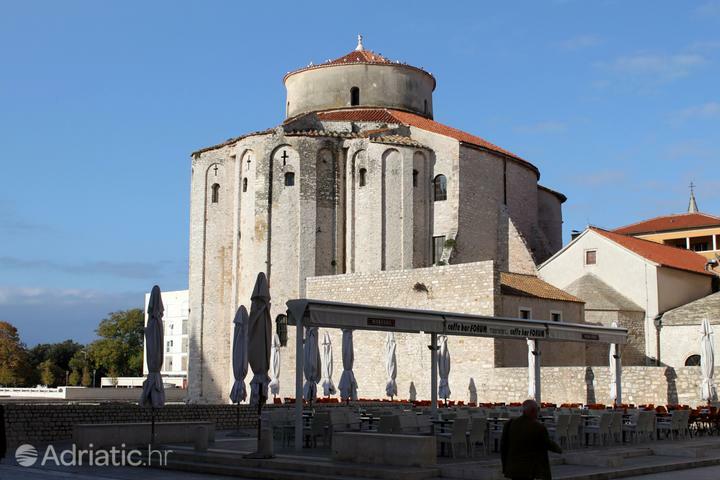 Croatia invites you to spend musical evenings in the acoustic church of Saint Donatus, a symbol of the city of Zadar since the ninth century. 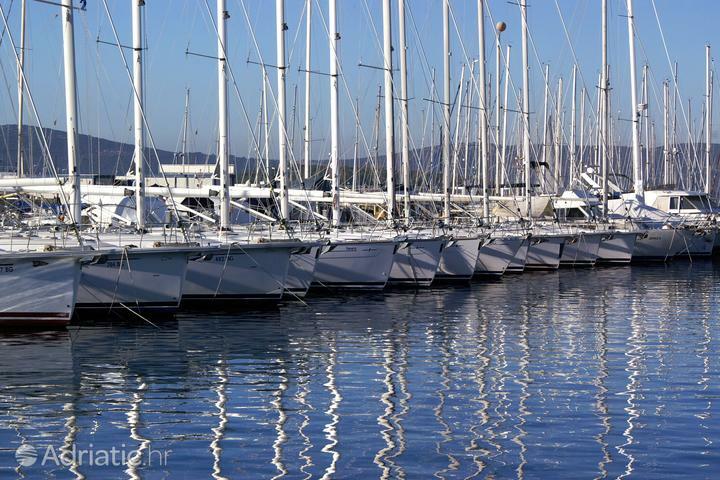 The modern face of Dalmatia is revealed in the installations on Zadar's promenade – the stone stairs of the Marine organ create the melodies, while the glass panels of the Salute to the Sun change color under sunlight. 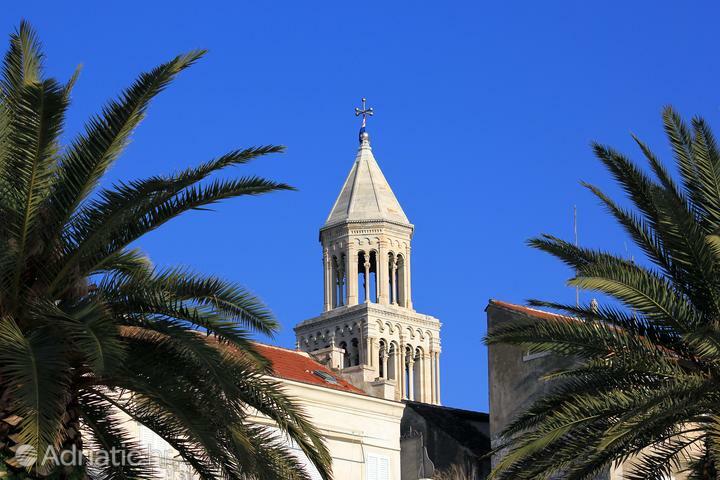 The Saint James cathedral of Šibenik, included in the UNESCO world heritage list, is a construction phenomenon built entirely of stone. 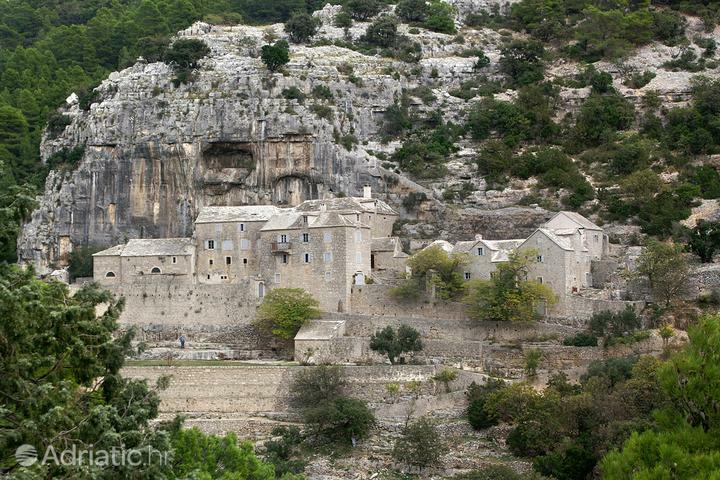 The most intriguing detail are the seventy-four heads of stone, which surround the cathedral's facade. 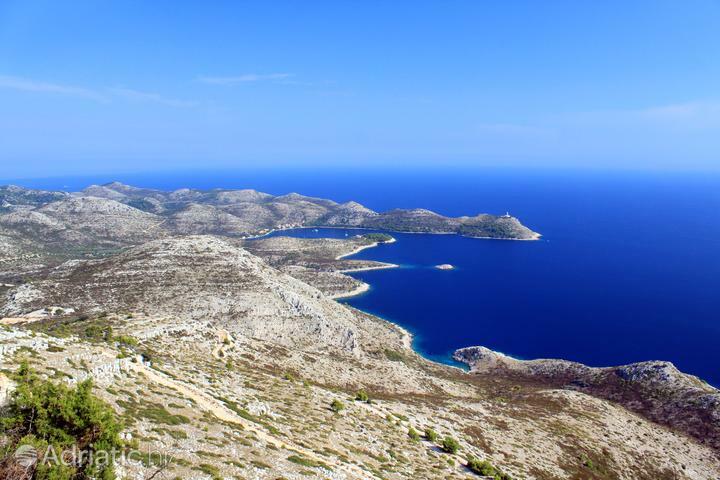 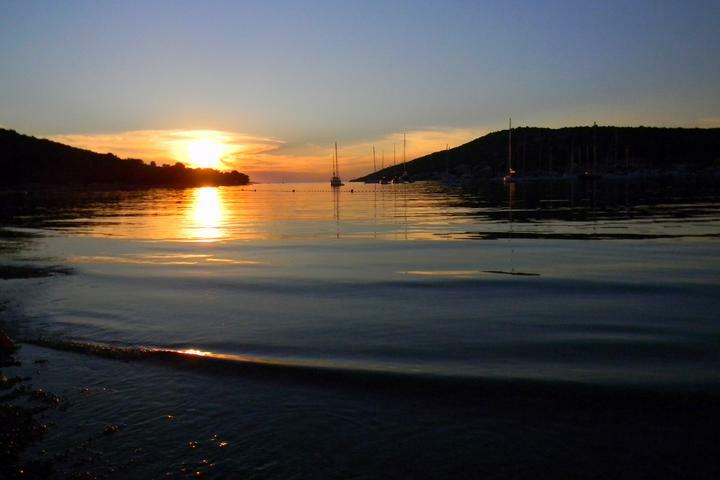 Among Croatia's most prominent natural wonders are the Kornati National park with its eighty-nine rocky islands. 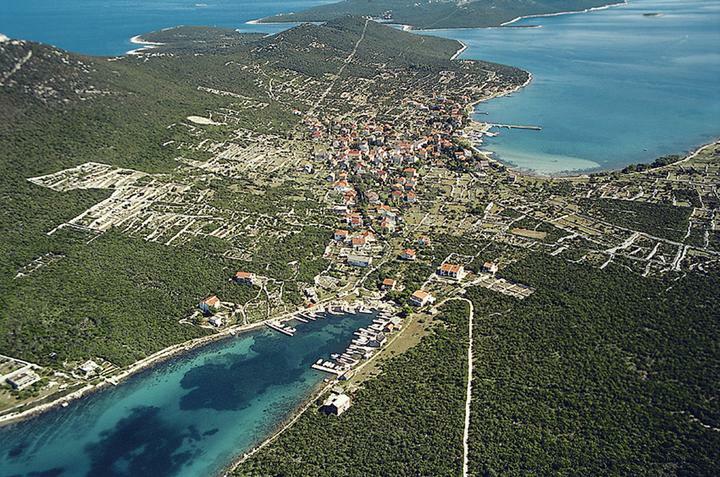 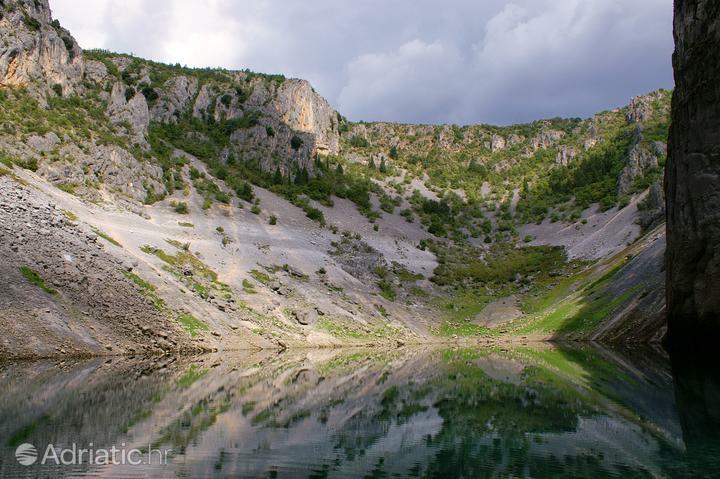 In the Telašćica Park of nature, an eight-kilometer deep bay indented into Dugi Otok island, Dalmatia holds a unique sight – a seawater lake lifted by the rocks onto an elevation higher than sea level. 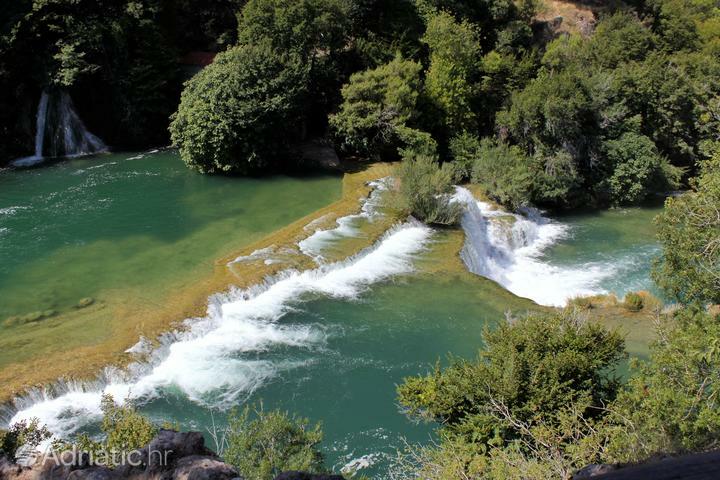 The Krka National park will win over visitors by the sight of clear waterfalls descending the seven travertine barriers of its eponymous river. 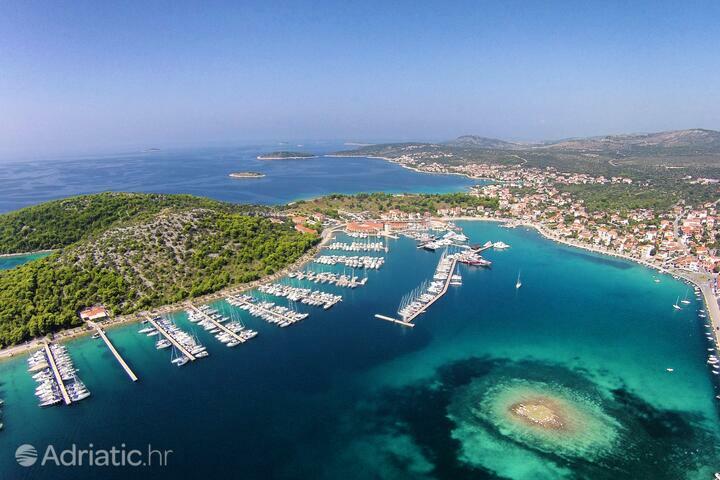 Split, the hub and center of Dalmatia, awaits with its 1700 year old Diocletian's palace, protected by UNESCO. 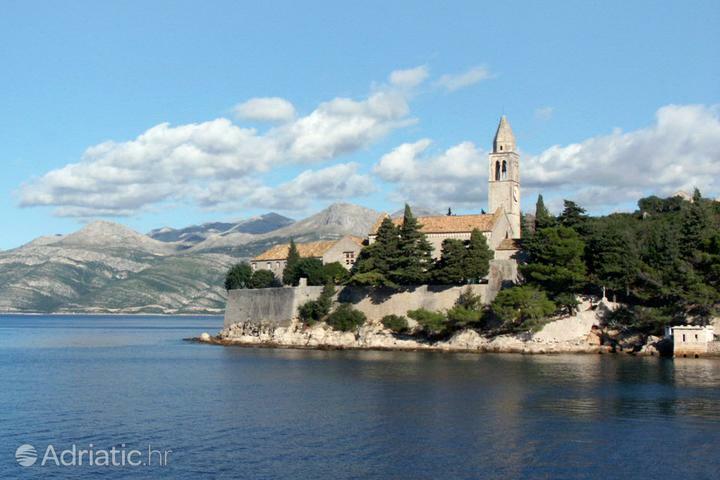 Numerous concerts and a Roman army reenactment await in the days of emperor Diocletian, whose mausoleum has become the cathedral of Saint Dominus. 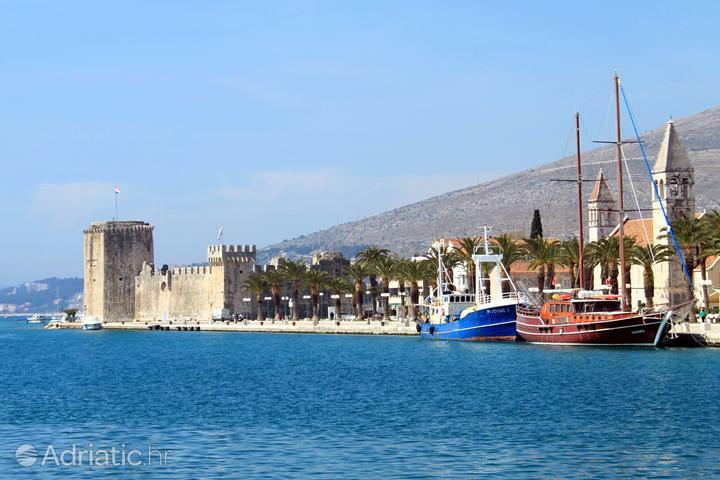 Trogir, a UNESCO town, will impress you with the Portal of Radovan, where biblical details of medieval art decorate the entrance to the Saint Lawrence cathedral. 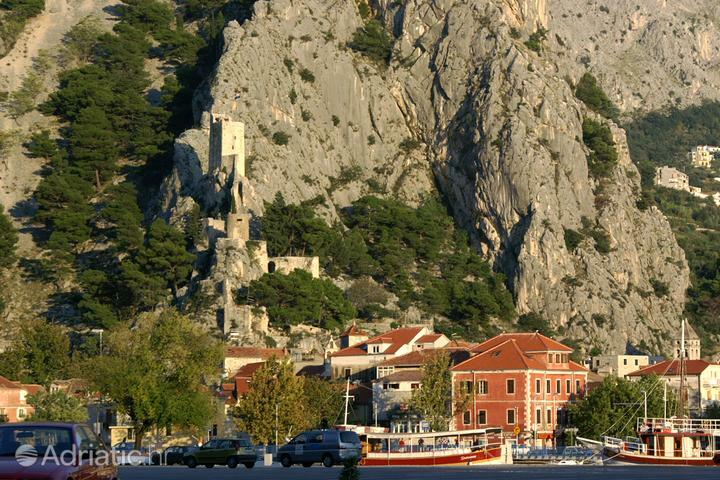 In Omiš, a town whose past was marked by ruthless pirates, you can try a Dalmatian rafting adventure on the Cetina river. 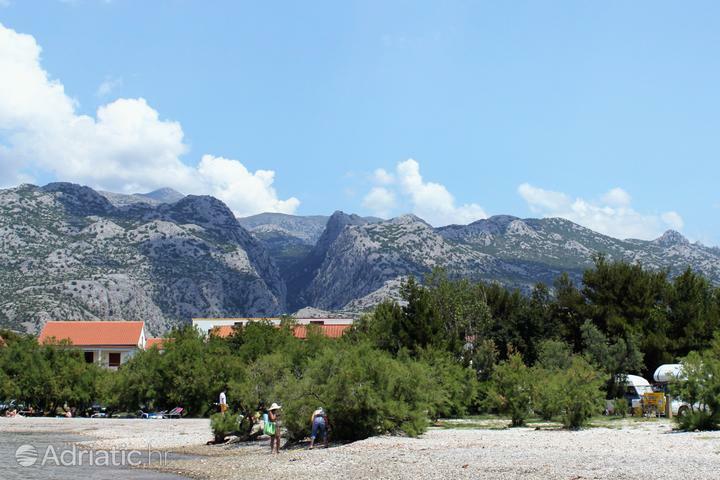 In the traditional tourist favorite, Makarska, Croatia has something for everybody – a museum with 3000 shellfish specimens, a Marian sanctuary in a cave amidst lush greenery, not to mention the well-known miles and miles of beaches all along the riviera. 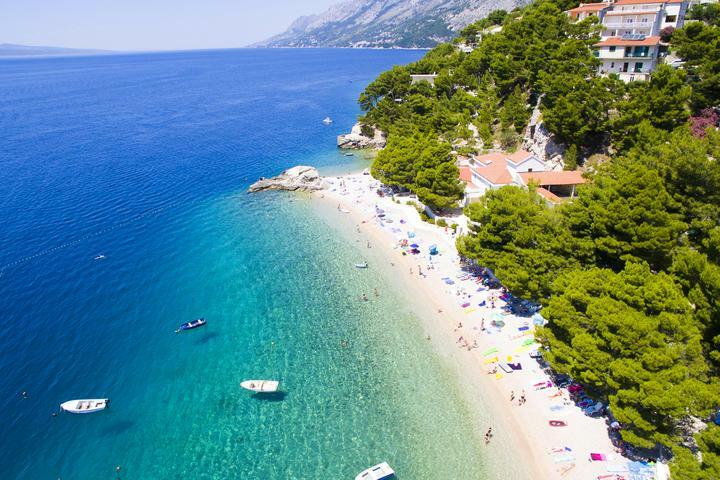 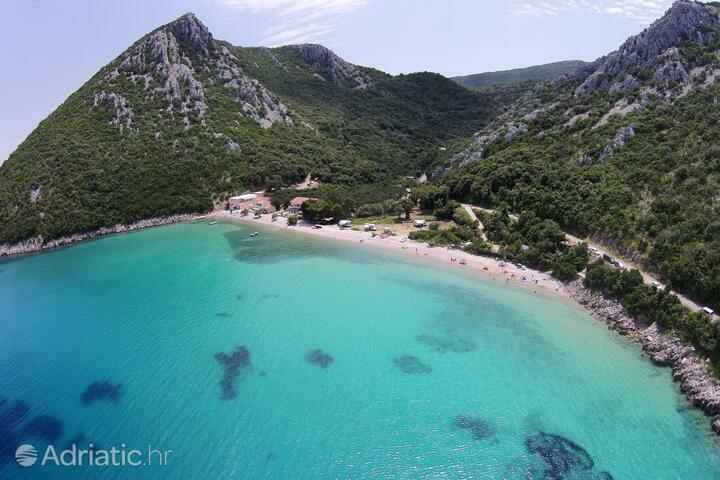 Dalmatia offers an escape from the summer heat on Brač island, in the embrace of Croatia's most famous beach, Zlatni rat (which name means Golden horn or cape.) 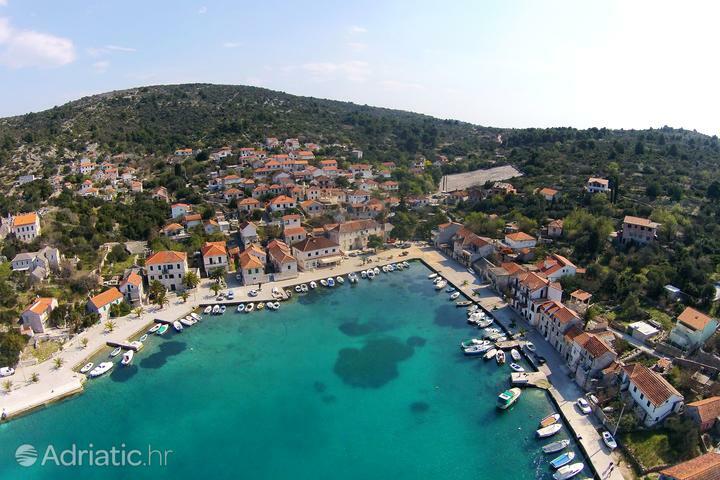 Hvar, the sunniest island, a modern hub of summer fun for the young, has for long treasured one of Europe's oldest theaters. 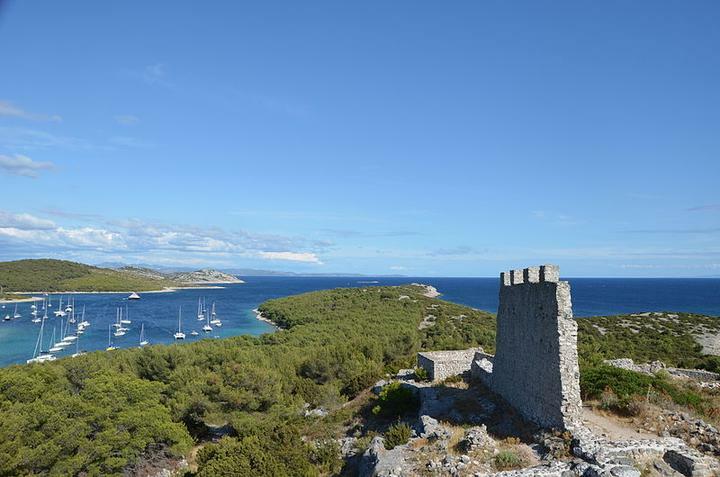 Dalmatia's UNESCO story continues in Dubrovnik, a city of culture belted by nearly two kilometers of defensive walls, with an array of fortresses and towers. 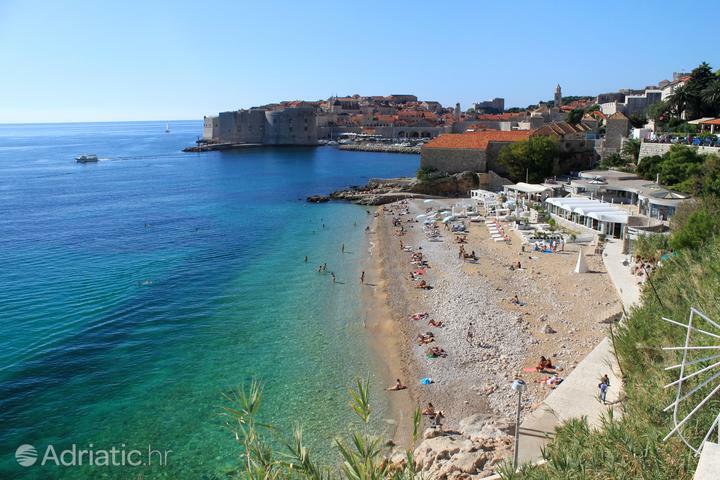 Classical music concerts echo in the atrium to the Prince's palace, while the plays performed during the traditional Dubrovnik summer games are staged on Lovrijenac – a fortress sitting atop a 37-meter tall cliff. 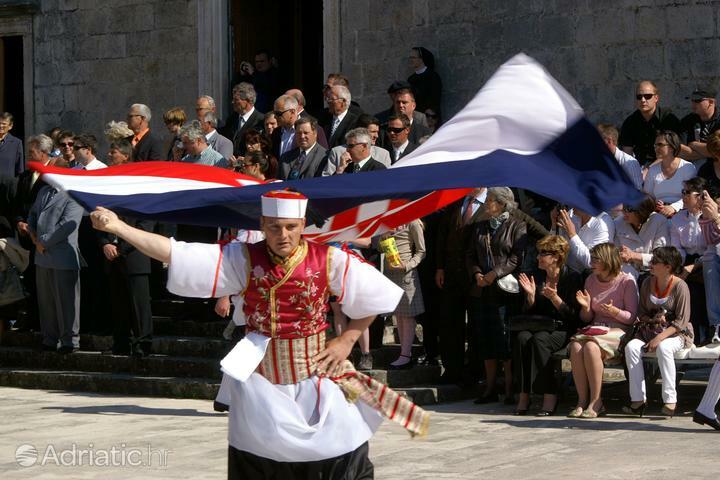 On the island of Korčula, numerous sword dances await, the most famous of which, the Moreška, is held throughout the summer. 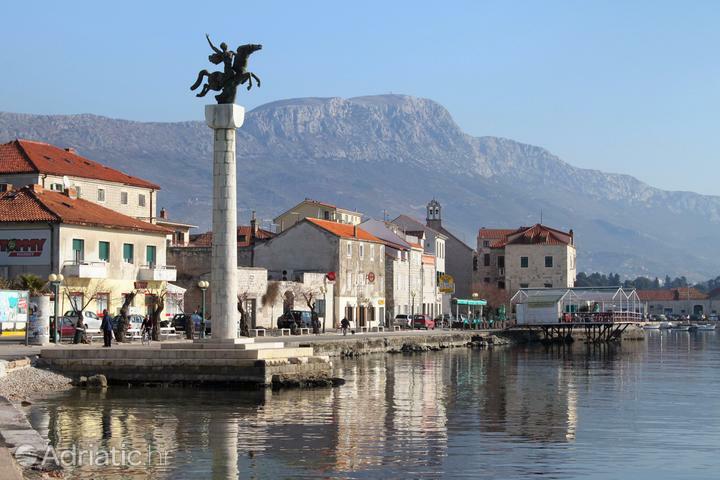 In Korčula town, the birthplace of Marco Polo, if the medieval towers fail to charm you, the Hald New Year masquerade certainly won't. 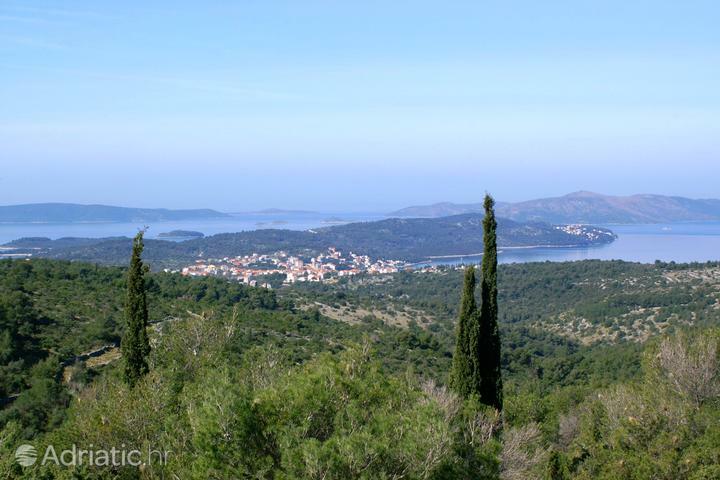 In the Mljet national park, Croatia will delight you with two seawater lakes in the midst of the most forested island of the Adriatic. 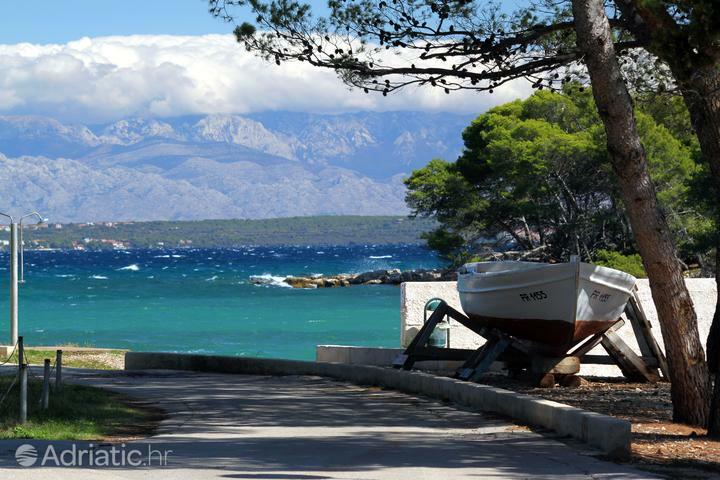 On the Pelješac peninsula, Southern Dalmatia will pleasure your palate with the world-famous Dingač wines and the flavor of fresh shellfish, which have been cultivated here since the ancient times.